TakeOffTalk is making travel personal again. Taking you on an inspiring journey through visual stories told by fascinating people from exciting cities in Europe, it is a platform to share the knowledge that only the locals will have. We want to inspire you to travel because of the people and not only the city itself. TakeOffTalk met with locals in the trendy travel destinations Berlin, Copenhagen, Dublin to hear what they like about the city and what they don’t. Through their subjective and honest stories, TakeOffTalk users will get an authentic impression of the city and hopefully get inspired to visit the place. 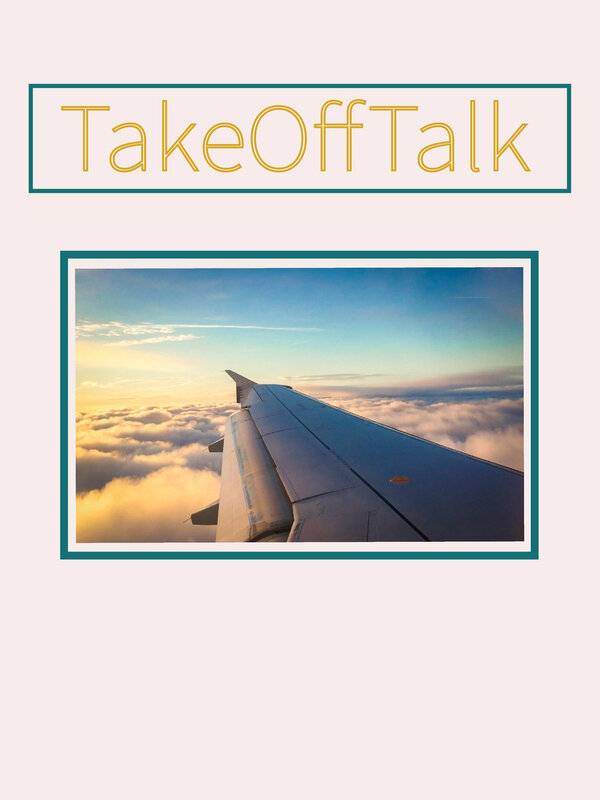 And yes – we asked them for all their insider tips, just one of the many reasons why you should check out takeofftalk.org!